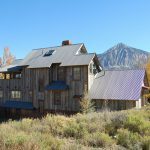 Camp Teocalli is a large vacation home located in the heart of downtown Crested Butte. 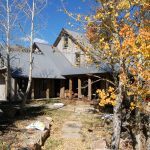 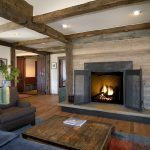 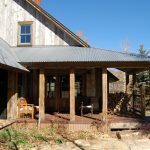 This full home remodel is carefully detailed with authentic and honest appointments, taking visitors back to another, simpler time – all the while allowing them to enjoy the modern conveniences and comforts of a luxury mountain home. 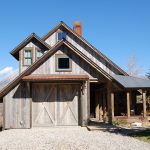 Each material and interior selection was chosen to create an open, airy, yet exquisitely inviting home full of rustic charm.